Having an all inclusive data protection solution that has the enterprise capabilities needed to protect an organization with their various disaster recovery needs is crucial for meeting service level agreements for organizations today. 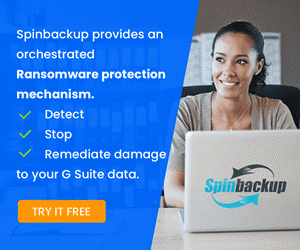 Additionally, dataprotection solutions must keep pace with the new releases from vendors such as VMware and Microsoft to allow customers to run the latest and greatest virtualization platforms which allows taking advantage of all the latest and greatest features. 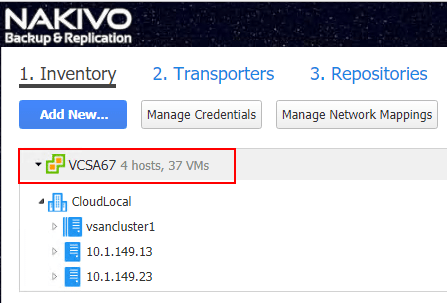 NAKIVO has announced the release of NAKIVO Backup & Replication v7.5 which adds support for VMware vSphere 6.7 as well as Cross-Platform Recovery to the set of features and functionality in this release. However, there is even more new features in this release. 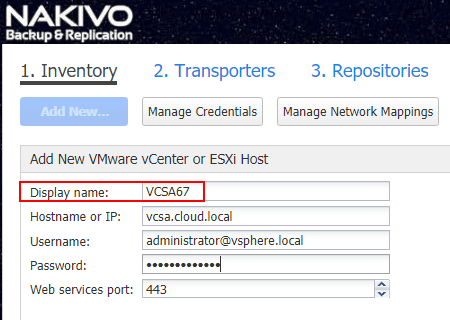 Let’s take a look at NAKIVO Backup and Replication v7.5 Released with vSphere 6.7 and Cross-Platform Support to dive into the major features and other notables in the release notes. All the major backup vendors have been working hard to bring current releases into compatibility with VMware’s latest offering – vSphere 6.7. 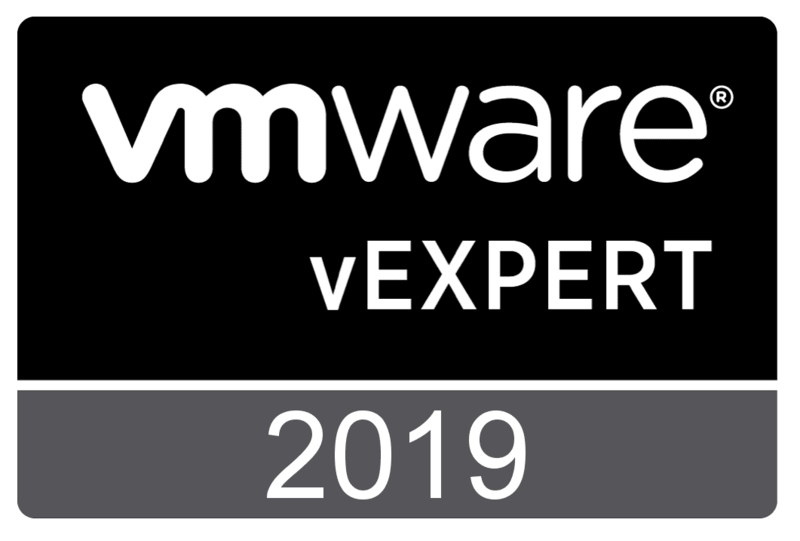 A major consideration for any VMware customer when thinking of upgrading to the latest release is the compatibility with their data protection solution of choice. With this release, NAKIVO officially supports vSphere 6.7 which is a great milestone for current customers looking to upgrade their VMware vSphere environments in line with their current upgrade plans. Now, for NAKIVO customers the support obstacle from the data protection perspective is no longer an issue. Flexibility in restored data is a great feature for administrators to have in a backup solution. 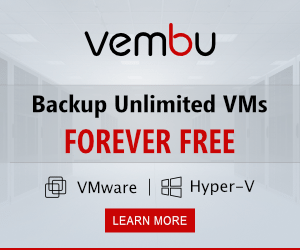 Having the ability to export backup data between platforms is a powerful feature that gives administrators the options needed in diverse or multi-hypervisor environments. 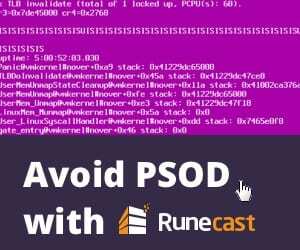 This can also help with migrating between platforms in production or providing the ability to easily utilize a backup from one hypervisor and restore into a DEV/TEST environment possibly backed by a different hypervisor. The possibilities this creates provides the flexibility that is needed in today’s multi-hypervisor, multi-cloud environments. The new cross-platform export support found in NAKIVO Backup & Replication v7.5 provides administrators the solution to this use case by easily allowing backup data to be exported between VMware and Hyper-V environments including VMDK, VHD, and VHDX support. Aside from VMware vSphere 6.7 support and cross-platform exports, there are other new features contained in this release. A new feature that was released in the v7.4x version of NAKIVO Backup & Replication was the bandwidth throttling feature. This was a great addition that allows organizations to throttle bandwidth for backup, replication, and copy jobs that may otherwise impact production bandwidth. This is especially helpful across WAN links as they are typically lower bandwidth and more expensive than bandwidth on the LAN. With NAKIVO Backup & Replication v7.5, this feature has been extended and tweaked to include more logic that allows administrators to customize the bandwidth throttling with schedules. The enhanced feature, called Advanced Bandwidth Throttling, allows bandwidth throttling to be enabled or disabled as needed such as during production business hours perhaps. Again, the added benefits allow administrators to tweak the solution to fit their needs. Support for EMC Data Domain Boost: The new version of NAKIVO Backup & Replication officially integrates with the BoostFS plugin, combining benefits of the VM backup software with the source-side deduplication offered by Dell EMC Data Domain Boost. As a result of this integration, VM backup size can be reduced by up to 17X while VM backup speed can be improved by as much as 50%. Let’s take a closer look via a walk though of the features including VMware vSphere 6.7 Support, Cross-Platform Exports, and Advanced Bandwidth Throttling. First, a look at the new VMware vSphere 6.7 support. 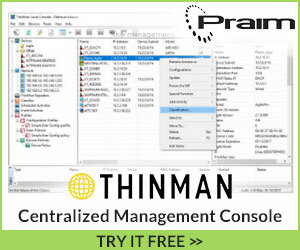 As you can see below, I have no problems pointing the Inventory wizard to a VMware vSphere 6.7 vCenter Server. As you can see, no errors, and a successful add of a VCSA 6.7 vCenter Server to the inventory. With multi-hypervisor and cross-platform export/restore support, NAKIVO Backup & Replication v7.5 is an extremely capable and powerful data protection solution. 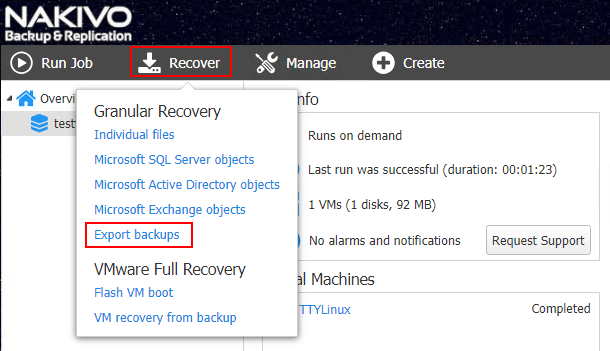 To utilize the new cross-platform export feature, navigate to Recover >> Export Backups. This begins the Backup Export Wizard. The first step in the wizard has you choose the backup and the particular restore point you want to export. Next, choose the disk(s) contained in the backup you want to export. On step 3, the Options screen contains the all-important configuration of the export format, export location and Path to the local folder. As you can see, you can export to VMDK, VHD, and VHDX. For me, I wanted to test sending the export to a network share hosted on a Windows file server. The wizard easily takes UNC paths. This also allows populating credentials for authenticating with Windows file shares by way of CIFS. Finally, on the Finish screen you are directed to the Activities tab to monitor the progress of the Export task. The Backup Export of the VMware vSphere 6.7 hosted virtual machine to a VHDX format is successful! The bandwidth throttling functionality has been enhanced with the ability to create and use these bandwidth rules on a schedule. At the bottom of any new job, you have the Bandwidth throttling section. Now, click settings. This opens the Job Bandwidth Rules screen. Click the Create New Rule button. 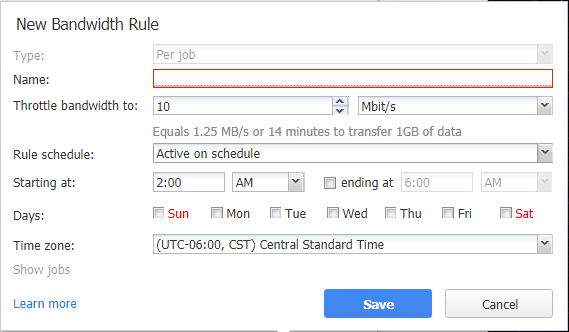 After setting it to Active on schedule, you can set the time, days, and even time zone for the bandwidth rule. This certainly enhances the bandwidth throttling functionality contained in NAKIVO Backup & Replication and allows administrators to customize bandwidth rules on a schedule based on actual business network bandwidth requirements and scheduling. 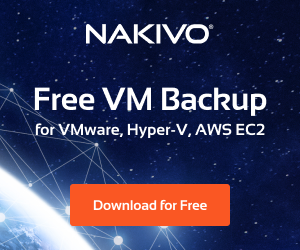 With NAKIVO Backup and Replication v7.5 Released with vSphere 6.7 and Cross-Platform Support, NAKIVO has certainly upped their game by including the latest hypervisor support and flexibility in exported backup data. The new cross-platform support allows administrators to seamlessly move backed up virtual machines between VMware and Hyper-V environments. Additionally, the new features including Advanced Bandwidth Throttling and new hardware support integrations with vendors such as the EMC Data Domain Boost plugin and the NETGEAR ReadyNAS even broaden the scope and improvements of this release. NAKIVO is certainly a data protection solution to keep your eye on. Be sure to download a free trial of the new NAKIVO Backup & Replication v7.5 appliance here.